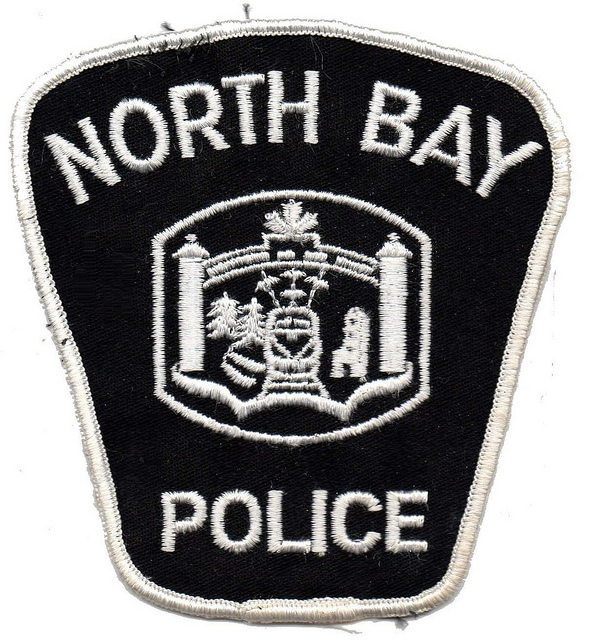 NORTH BAY – The North Bay Bay has received new information concerning a recent online video making some waves. The video, taken from a smart phone, shows a man buying what he says is “cocaine shards” from a downtown residence, before leaving the house. He then enters into the backseat of a marked North Bay Police cruiser which drives him away. Edit 2: A big thank you to our first ever North Bay Bay sponsor! Your incredibly generous donation will help us keep delivering hard-hitting news! And don’t worry about that favour you asked for, it’s all done. Thanks again! I get it!! I have unlocked the code!!! !